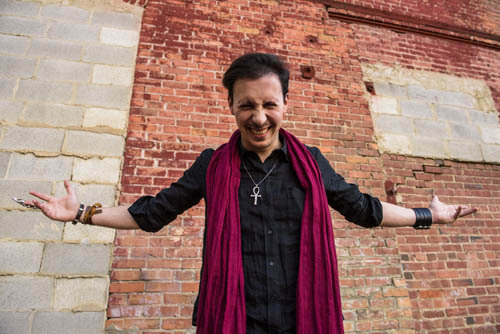 Daniel Martin & The Infamous - Theatrical Rock for the Ages! 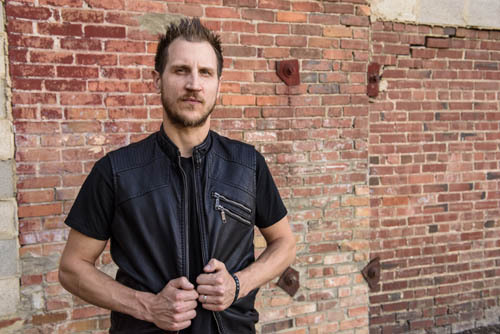 Singer, Songwriter, and Rhythm Guitar are just a few of the many talents this rock musician brings to the account with the people he works with. 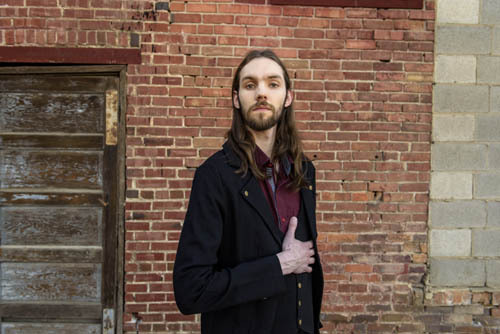 A Rock and Metal fan to the core Daniel melds his love for the theatrical with his style of songwriting to create a sound that is completely his own. As one of the members of the band Savage Playground, he has played for thousands of rock loving fans and even got to open for Rock Legend Gene Simmons in 2017! When it comes to bass guitar grooves Konnor is definitely one of the best in his craft. 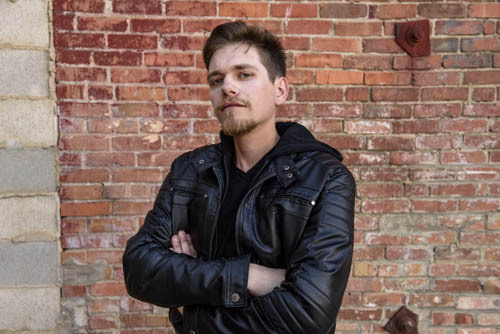 As a true student of music he continues to sharpen his skills at the Grant MacEwan Bachelor of Music Program. Although his love for rock is paramount he is also a big fan of blues and jazz. Konnor is the bass player for the popular rock band Savage Playground. When he’s not rocking out with his band mates he is laying down hypnotic bass melodies for A Taste of Madness and other studio work for composers. A Taste of Madness isn’t all hard rock and metal riffs, it also has a very theatrical and melodic dynamic to the music. This is where keyboard and synth aficionado John comes in. Currently John is a member of A Haunt of Crows, Mercury Orchestra, and Steinband. This experience of the electronic side of music helps the build imagery of our dark journey into madness in grand fashion! Aka “Shaneo Insaneo”, was born in the small town of Smoky Lake, Alberta, Canada. At the young age of 16, he decided to take his passion for heavy music to another level and learn a percussion instrument (an alternative to guitar, which he had been playing for a few years prior.) Specializing in double kick technique, this talented musician pounds the drums in his well known thrash metal band “Breaking the Silent”, who recently started recording an EP, and is booked for multiple, large, summer metal festivals. Shane also drums for “Daniel Martin & the Infamous,” a macabre themed hard rock band. Influenced by Matt Greiner (“August Burns Red”), Lars Ulrich (“Metallica”) and Spencer Prewett (“Archspire”) to name a few, he hopes to inspire future generations of drummers with not only his powerful hitting, precise timing, and infectious groove, but also by exemplifying that a positive attitude and a smile can go a long way. A guitarist that’s been Been hiding away in society until now, emerging through the depths of Edmonton, Zach is making his Debut with the infamous this year. His musical stylings are that reminiscent of old thrash and laced with a modern sound. Influences are bands like August Burns Red, Lamb of God, Metallica, and NOFX. Jacqueline has always been surrounded by music. Since the age of two dancing around the house to her dad playing the guitar. Singing is Jacquelines first love. She is professionally voice trained and has sang for over 20 years, in multiple bands. Jacqueline has also been involved in theatrical productions throughout her life. Now emerging herself in Daniel Martin & The Infamous it has allowed her to expand, get back to her roots and if you know Jackie, her love for the theatrics. Singing since childhood, Jeannine sang for the Deputy Prime Minister of Canada as a youth and toured parts of Canada and the States with multiple musical groups as soon as she was old enough. 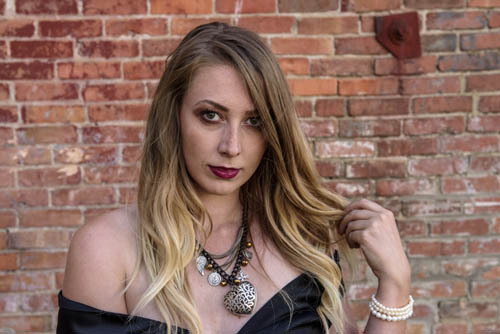 With her power house voice, she sang accapella at the Winspear several times as an adult and has always brought music into her day job whenever she could. 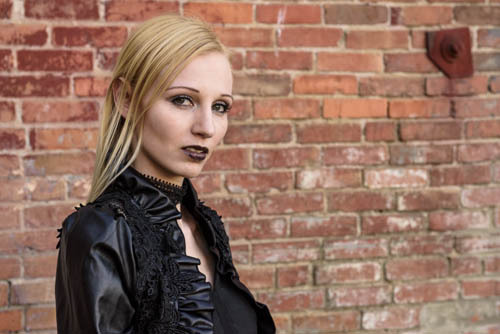 A lover of many styles of music, she was excited about diving into a new genre when approached to sing on the Infamous album, and looks forward to what the future holds for the band. 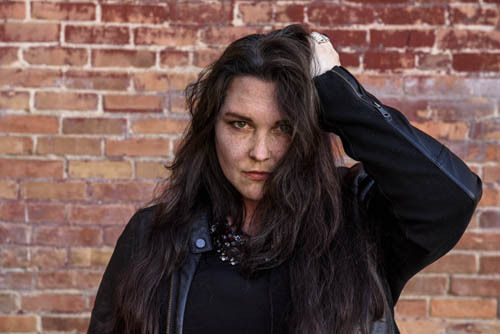 With a versatile skill set, Lindsay has expanded her creative range to include TV, film, theatre, voice acting, and live character performances. She sings in the Rutherford Manor band Daniel Martin and the Infamous as well as various Princesses for her children’s entertainment business. 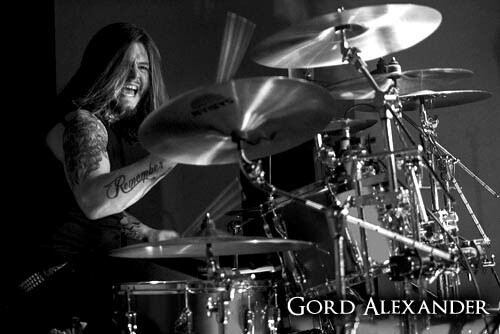 One of the hardest working drummers in Western Canada is one way to describe Gord Alexander. This man is a drummer that every serious Metal band wants! In fact, he is a member of three active metal bands including Tessitura, Tides of Kharon, and Tales of the Tomb! 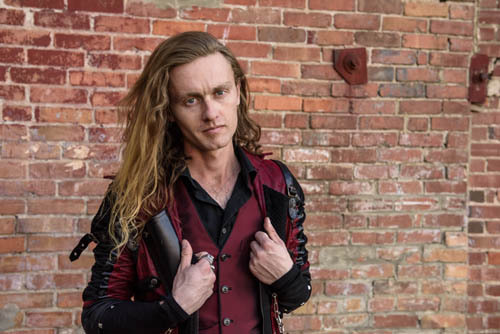 An extremely versatile musician with impeccable timing he is comfortable playing Jazz, Blues, and Rock but his first love is most definitely Metal! Metal Sonic Emanations of unparalleled rawness! 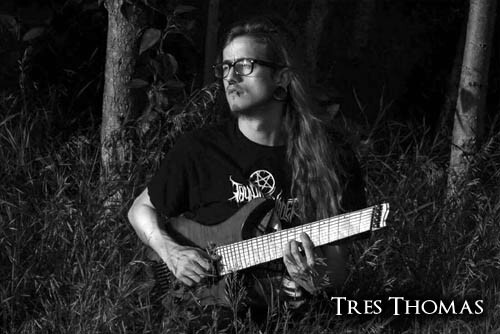 Tres is an 8 string slayer for Edmonton’s murder metal band Tales Of The Tomb and his progressive metal solo project Infinitee. He’s trained in classical guitar, jazz, and mostly metal to bring a diverse spin of shredding to Taste Of Madness. No headstocks or straight frets were harmed in Tres’s shredding on or off the stage. See Daniel Martin and The Infamous Live in Concert in Sept 2018! Details to Come!